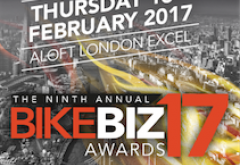 The finalists for the 2017 BikeBiz Awards have been announced. 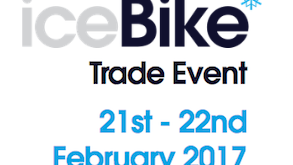 Distribution giant Madison has revealed some of the biggest names to be making an appearance at the 11th edition of the annual iceBike* trade show. Can you help with fettling or kit? 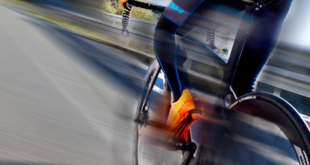 Is a job in the bike industry the right career for my son? 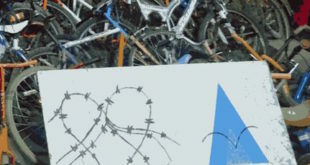 It has been confirmed that Eurobike will open for three trade-only days in 2018. BH Bikes, also known as Beistegui Hermanos, has announced that it is now looking to build a dedicated UK base. 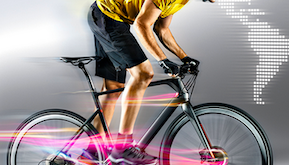 Nominations close today for BikeBiz Awards – last chance to enter! 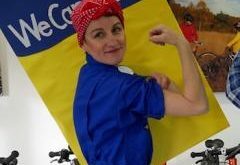 28th November 2016	Community Comments Off on Nominations close today for BikeBiz Awards – last chance to enter! 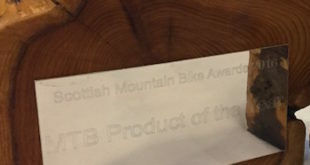 Today marks the last chance to you can enter in the BikeBiz Awards 2017.
Who won the gongs at the Scottish Mountain Bike Awards? 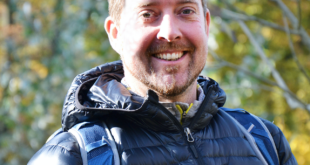 British endurance accessories manufacturer SealSkinz today announced that it has set up a new company in Germany to service its Central European markets.